The campaign had begun when Union forces attempting to invade the Southern capital at Richmond were defeated just miles from the city. After the defeat near Richmond, the scattered Union forces under Major General John Pope clashed repeatedly with the Southern troops under Major General "Stonewall" Jackson. At the August 9 Battle of Cedar Mountain, Jackson's Confederates outnumbered the Union troops two-to-one. After his easy victory there, Jackson retired from the field as Union reinforcements arrived. 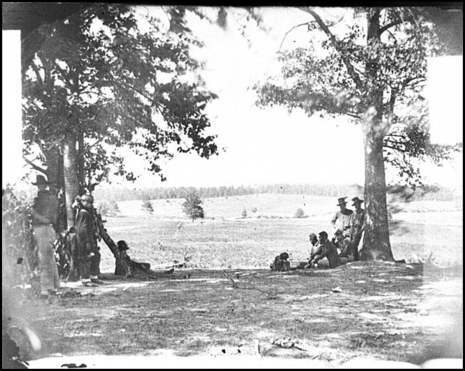 The Second Battle of Bull Run, or, as it was called by the Confederacy, the Battle of Second Manassas, was fought August 28–30, 1862, as part of the American Civil War. 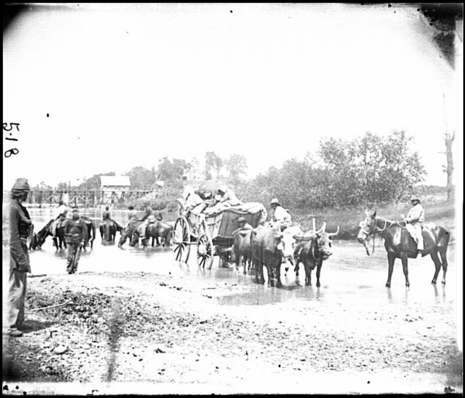 It was the culmination of an offensive campaign waged by Confederate Gen. Robert E. Lee's Army of Northern Virginia against Union Maj. Gen. John Pope's Army of Virginia, and a battle of much larger scale and numbers than the First Battle of Bull Run (First Manassas) fought in 1861 on the same ground.